I’ve just seen that a new military museum has opened in Mons in Belgium, which looks like a fantastic site! 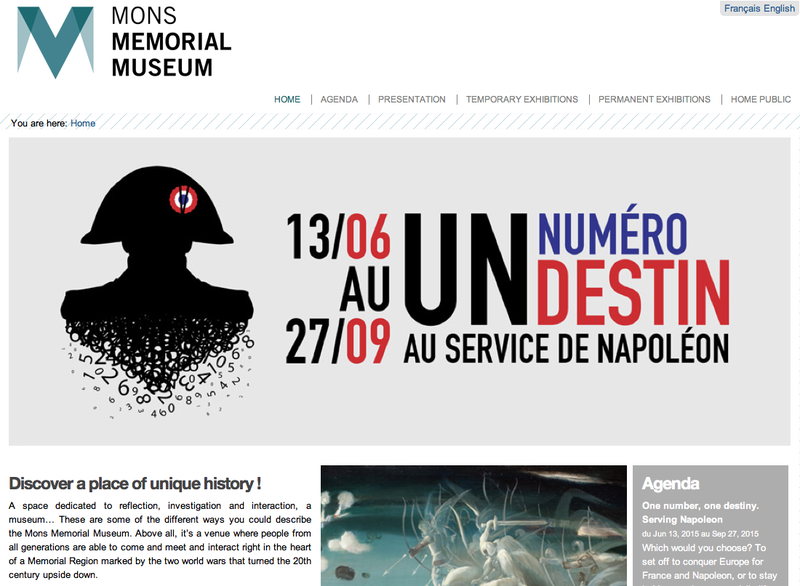 A redevelopment of an older site, the Mons Memorial Museum has been (re)open since April 2015, and looks to cover the military history of the region from the Middle Ages to the end of the Second World War. I imagine their displays on the First World War, in particular, will be popular given the significance of the Mons region. It was the site of the BEFs first pitched battle in the First World War where on 23 August the first two VCs of the war were won by Sidney Godley and Maurice Dease of the Royal Fusiliers. It is also where the first and last British Commonwealth casualties of the First World War are buried (as I’ve previously blogged about) However, it is interesting to note that they also deal with the social history of Mons under occupation – an increasing trend amongst military museums that are looking to branch out from “traditional” military narratives and engage a wider audience. The history museum has therefore been transformed into a place where questions are asked and where new technologies (e.g. 3D projectors, “serious games”, interactive tables) are utilised to give form and depth to the historical content. The use of testimonies such as interviews and letters is also at the heart of the concept, which emphasises the notion of passing on the baton, of conveying history. You can visit it’s website here. It certainly looks as if it will be an important place to visit on the heritage trail, and will no doubt become a mainstay in World War I battlefield tours. They have even put a special exhibition on about Napoleon, so clearly going for a broad remit. Certainly I’ll try and get a visit in soon!